Recently we wrote a post about basic Business information and a post about the Business Info section in WhatsApp for Android versions, but today other information have been released. 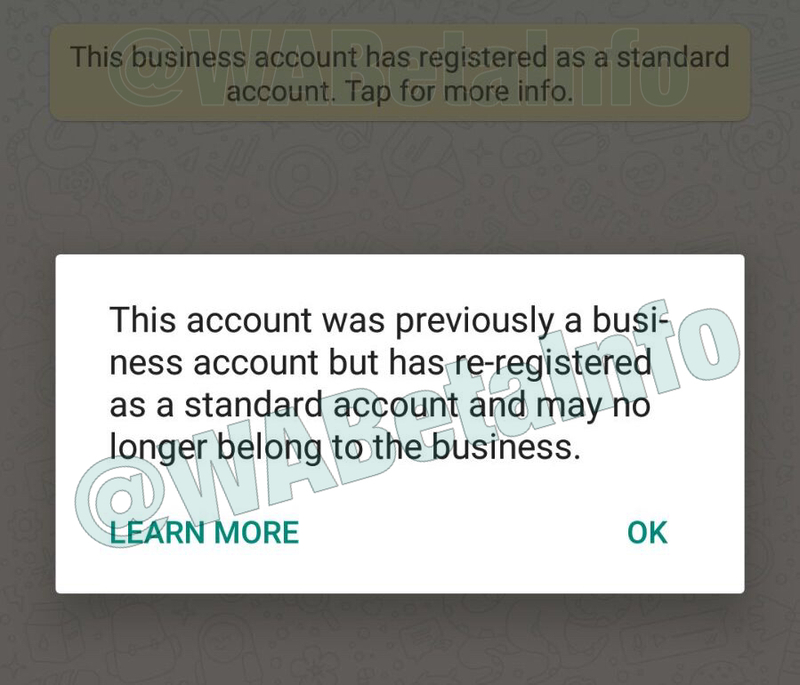 WhatsApp published a FAQ that finally introduces Verified business accounts. 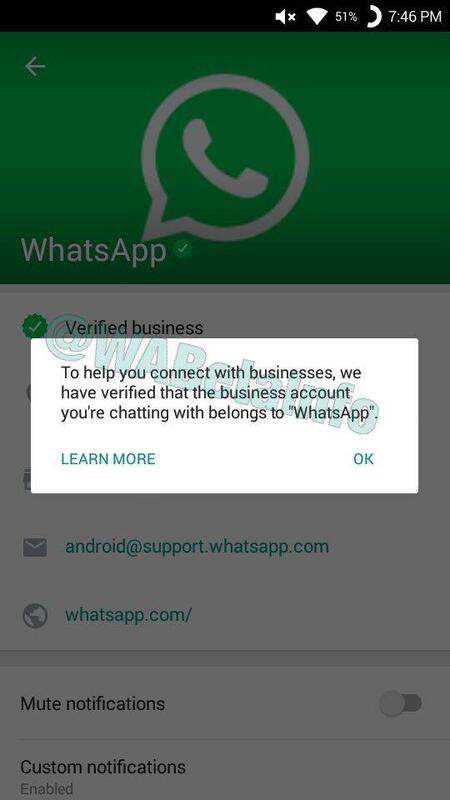 Thanks to this new FAQ, we discover that WhatsApp is starting to verify a small number of businesses participating in a pilot program and that WhatsApp will let us know when we start talking to a business via yellow messages inside a chat. These yellow messages cannot be manually deleted (you need to clear the chat to delete them, but probably they will appear again to help the user to understand who is the Business he is chatting with). 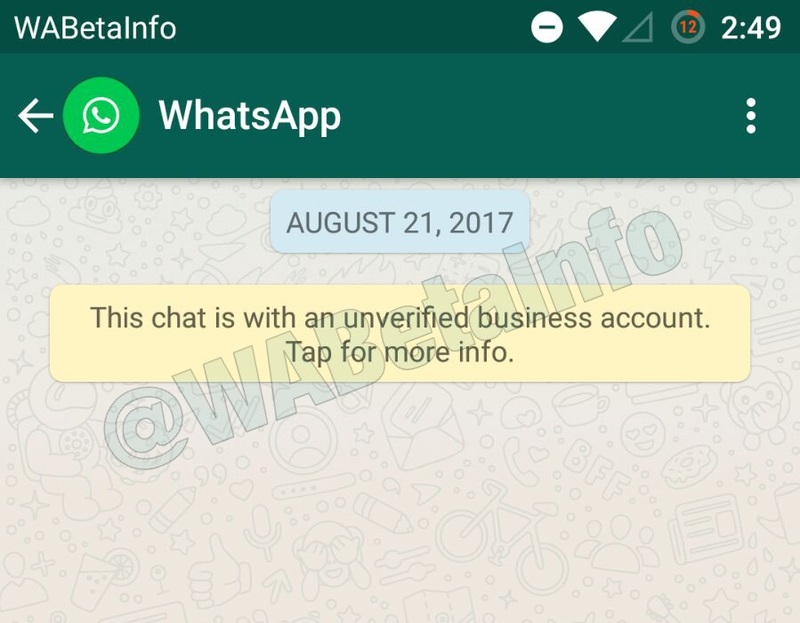 In addition, there are other hidden information about WhatsApp for Small and Medium Business. The WhatsApp Small and Medium Business new app will be available only for the Android platform, at present! 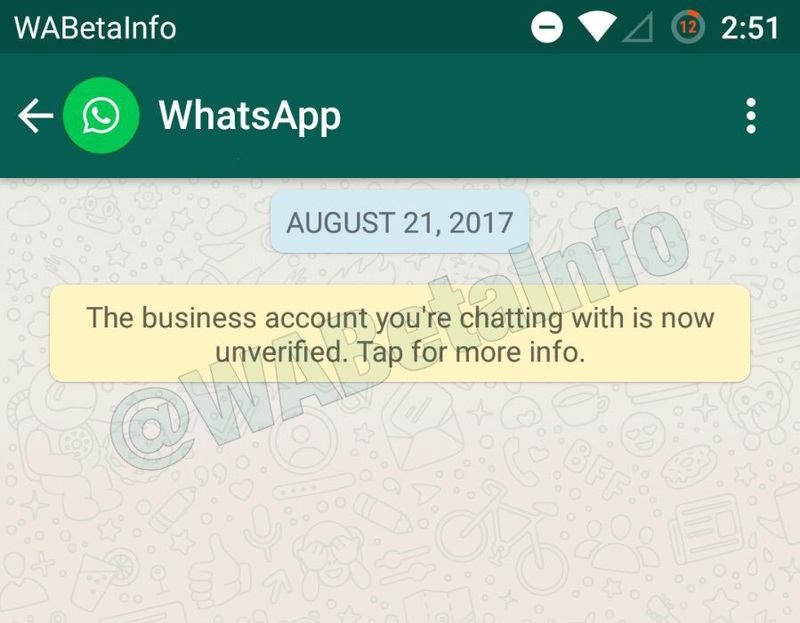 It’s not known if WhatsApp will work in future to build an iOS version of the WhatsApp Small and Medium Business, but at the moment they developed only the Android version! 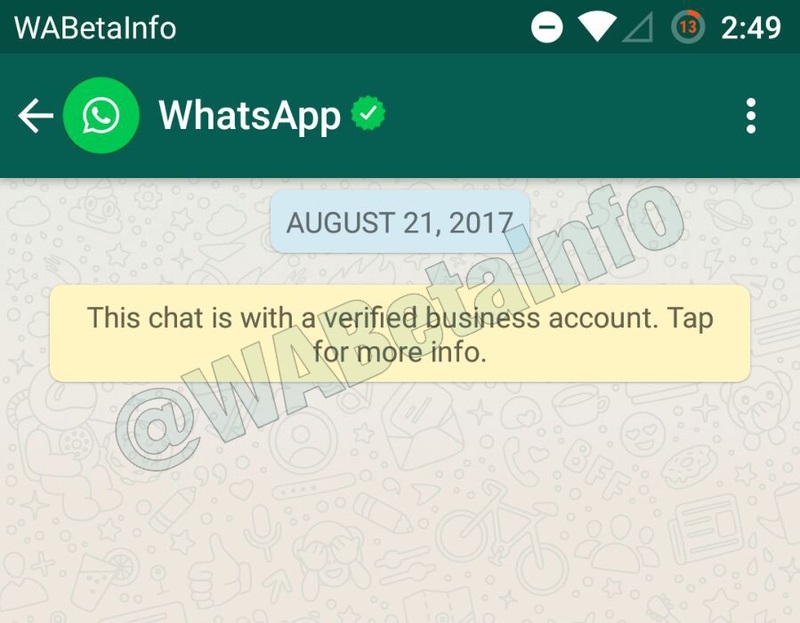 Next PostNext First Verified Business Accounts appear in WhatsApp!